Welcome to the UCLA Philosophy Reading Room, located in Dodd Hall 300. 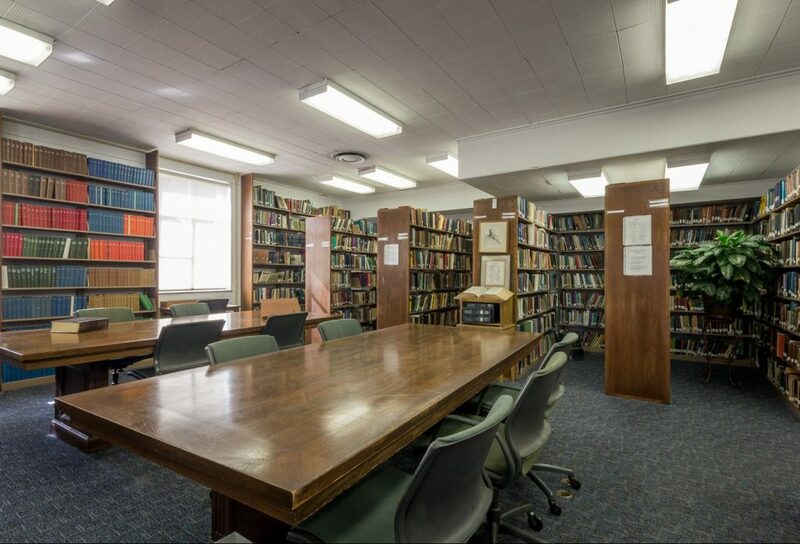 The Reading Room provides a unique research and study space to support faculty, students, and affiliated scholars. For questions, contact Julian Fisher.